Also Available - Evaluation & Development Boards, Humidity Sensor with 1V ~ 3V on PCB - 30V ~ 90% Rh. Rang - 100% Deg. C to +200 Deg. 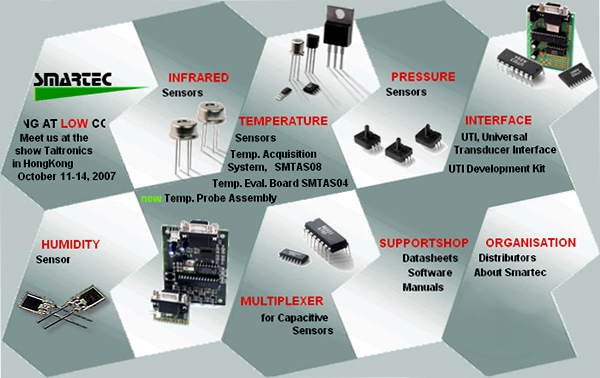 Measurement of multiple types of sensor element & combination thereof.